Guests on this episode include the documentary co-directors Annie Sundberg & Ricki Stern who have a new film, "In My Father's House" opening Friday 10/9. Rapper Che "Rhymefest" Smith reunites with his homeless father after 25 years. 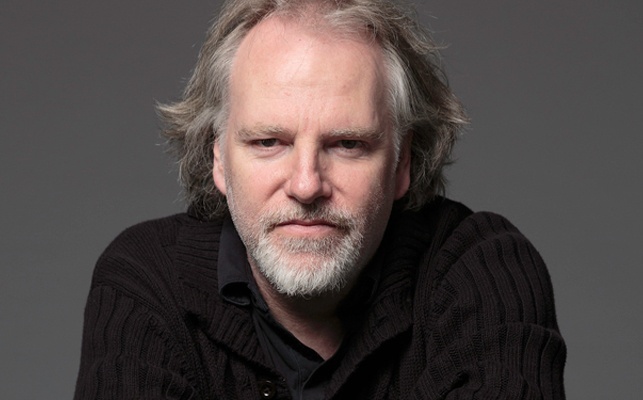 Canadian experimental filmmaker Guy Maddin whose new film "The Forbidden Room" opens at Film Forum today. A submarine crew, which has been trapped underwater for months, encounters a strange woodsman. Though the vessel is doomed, the crew may be making its way towards the origins of its fears.